Three new lessons posted – now with better storyline!! Enjoy! 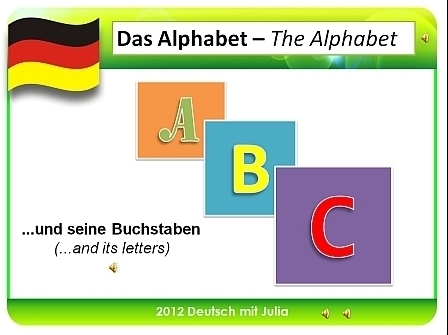 Please follow the links below to u Tube for more German lessons!